INTERSTELLAR RODEO LINEUP ANNOUNCEMENT HAPPENING TUESDAY, MARCH 6. Interstellar Rodeo returns to the Heritage Amphitheatre at Hawrelak Park this summer for its SEVENTH year! 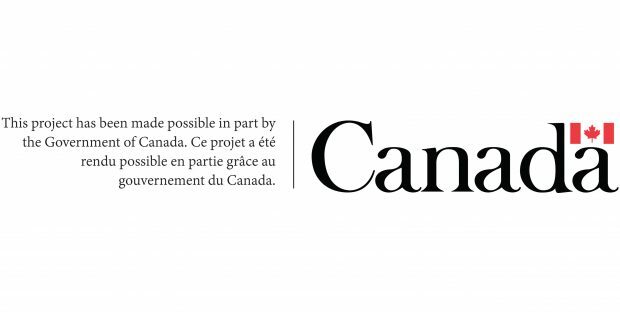 The festival will be taking place from July 20 to the 22 in Edmonton, AB. The full festival lineup will be announced on Tuesday, March 6th at 12pm MT through Facebook Live on Interstellar Rodeo’s Facebook page. https://sixshooterrecords.com/2011/wp-content/uploads/2017/11/17-ssr-logo-home.png 0 0 Sarah https://sixshooterrecords.com/2011/wp-content/uploads/2017/11/17-ssr-logo-home.png Sarah2018-03-01 16:00:122018-03-01 16:00:12INTERSTELLAR RODEO LINEUP ANNOUNCEMENT HAPPENING TUESDAY, MARCH 6. ENSIGN BRODERICK RELEASES SECOND SET OF TRIPTYCH IN HIS UPCOMING SERIES. 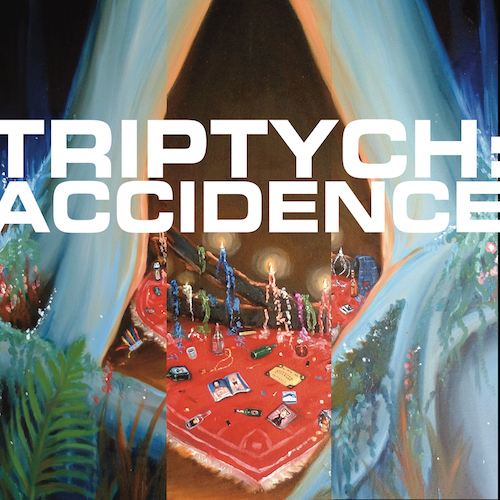 Ensign Broderick’s latest release, TRIPTYCH:I Think We’re Good Now, is now available to stream or download here. Ensign Broderick is set to release his debut release with Six Shooter Records (Feast of Panthers) on March 9.
https://sixshooterrecords.com/2011/wp-content/uploads/2017/11/17-ssr-logo-home.png 0 0 Sarah https://sixshooterrecords.com/2011/wp-content/uploads/2017/11/17-ssr-logo-home.png Sarah2018-02-23 15:42:152018-02-23 15:42:15ENSIGN BRODERICK RELEASES SECOND SET OF TRIPTYCH IN HIS UPCOMING SERIES. Valentine’s Day is a wonderful holiday for many, but whether you’re happily coupled or pleasantly solo, sometimes you need to stand up and roar your independence. Originally made famous by Lesley Gore in 1963 (and made doubly famous thanks to First Wives Club in 1996), “You Don’t Own me” is a perennial pop anthem of freedom and feminist resolve, and today Billboard is sharing a wonderful new entry in the “You Don’t Own Me” covers canon courtesy of Whitney Rose. Mixing outlaw country with ’60s girl group flavor, Rose gives a spirited honky-tonk take on the classic. Head over to Billboard to listen to “You Don’t Own Me” and read the full interview with Whitney Rose. For a limited time, you can download the deluxe version of Rule 62 (including “You Don’t Own Me) from iTunes for $5.99. Save “You Don’t Own Me” to your Spotify collection here. ANNOUNCING PHOENIX RISING: Six Shooter Records x West End Phoenix. Performances by Rheostatics (with Alex Lifeson of RUSH), Whitehorse, Nasim Asgari and more. Hosted by Tom Wilson (Lee Harvey Osmond). Thursday, March 29 @ The Great Hall. Admission by Donation with RSVP. “Slow print, small run, mighty and true” is the way of Toronto’s West End Phoenix, a new ad-free, non-profit monthly broadsheet that swims upriver against the flow of media consolidation, newspaper closures and journalism-as-content. To raise the remaining operational funds needed for the paper’s first year and to plan for a second, the home delivered community paper joins forces with Six Shooter Records, one of Canada’s premier independent labels and a fellow traveler against the currents. Home to a long list of artists including WEP founder and Rheostatics member Dave Bidini, Six Shooter Records has been a champion of big ideas for nearly twenty years. 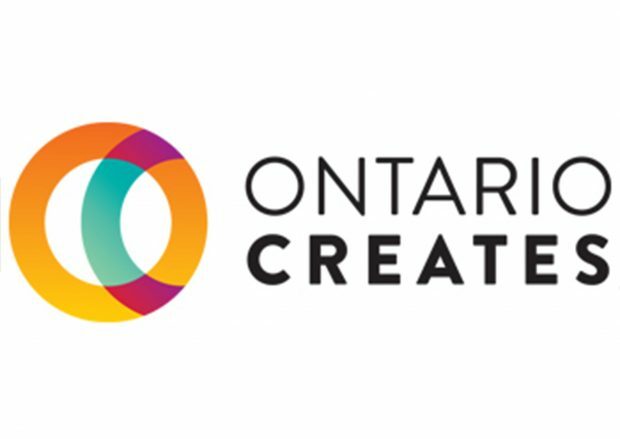 As Torontonians and also subscribers, the label is proud to support the newspaper’s efforts. “I admire and applaud the heroic efforts of the West End Phoenix to celebrate the incredible vibrancy of our city, with the same commitment to excellence we have worked to foster at Six Shooter,” says Six Shooter President Shauna de Cartier. In conjunction with the event, and in recognition of the simple truth that a vibrant independent music ecosystem needs music writers – Six Shooter Records and West End Phoenix announce the New Voices Scholarship for young music writers. Any individual 18 and under living in Toronto is encouraged to submit a short personal essay (no more than 400 words) on the song that changed their life. The winner, to be announced during the event, will receive $500 and will be published in May Issue of West End Phoenix. Submit here. The West End Phoenix, a monthly community newspaper for Toronto’s West End, launched in October 2017. Dreamed up by musician (Rheostatics), writer and publisher Dave Bidini, it is a home-delivered broadsheet devoted to telling the stories of a diverse, compelling and quickly evolving catchment by some of the West End’s greatest writers, photographers and illustrators. 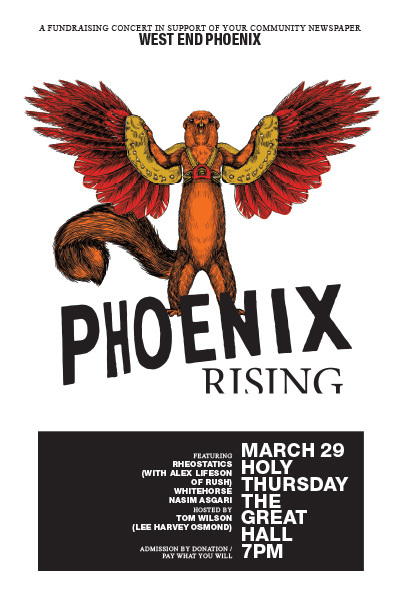 Inspired by a summer working at the Yellowknifer, a vital smalltown paper in the Northwest Territories, Bidini imagined the Phoenix as a way to reflect his own community and to provide a place for the journalists, artists and storytellers who live there and work there, too. It is the first new independent paper in a major North American city to be launched in recent memory. https://sixshooterrecords.com/2011/wp-content/uploads/2017/11/17-ssr-logo-home.png 0 0 Sarah https://sixshooterrecords.com/2011/wp-content/uploads/2017/11/17-ssr-logo-home.png Sarah2018-02-14 14:46:162018-02-14 14:49:30ANNOUNCING PHOENIX RISING: Six Shooter Records x West End Phoenix. WHITEHORSE, AMELIA CURRAN, AND TANYA TAGAQ TAKE HOME JUNO AWARD NOMINATIONS. Major congrats to Whitehorse, Amelia Curran, and Tanya Tagaq for today’s Juno nominations. This year’s Juno Awards will be held in Vancouver, BC on Sunday, March 25 at the Rogers Arena. Tickets to the broadcast can be purchased here. Amelia Curran has been nominated for Contemporary Roots Album of The Year (Watershed) and for Songwriter of The Year (Come Back For Me, Try, Watershed). Tanya Tagaq’s latest album, Retribution, has been nominated for Alternative Album of The Year. And a special shout out goes to Six Shooter management clients, The Dead South, for their nominations for Breakthrough Group of The Year and Traditional Roots Album of The Year (Illusion & Doubt). Follow this link to view the full list of nominees. https://sixshooterrecords.com/2011/wp-content/uploads/2017/11/17-ssr-logo-home.png 0 0 Sarah https://sixshooterrecords.com/2011/wp-content/uploads/2017/11/17-ssr-logo-home.png Sarah2018-02-06 18:23:542018-02-06 18:23:54WHITEHORSE, AMELIA CURRAN, AND TANYA TAGAQ TAKE HOME JUNO AWARD NOMINATIONS. ENSIGN BRODERICK RELEASES NEW “TRIPTYCH:ACCIDENCE” AHEAD OF “FEAST OF PANTHERS” RELEASE. Ensign Broderick releases the TRIPYCH:Accidence today ahead of his Six Shooter Records debut “Feast of Panthers” (out March 9). Listen below on Spotify or pre-order the album here. https://sixshooterrecords.com/2011/wp-content/uploads/2017/11/17-ssr-logo-home.png 0 0 Sarah https://sixshooterrecords.com/2011/wp-content/uploads/2017/11/17-ssr-logo-home.png Sarah2018-02-02 16:36:112018-02-02 16:36:11ENSIGN BRODERICK RELEASES NEW "TRIPTYCH:ACCIDENCE" AHEAD OF "FEAST OF PANTHERS" RELEASE. WHITNEY ROSE DEBUTS “CAN’T STOP SHAKIN'” VIDEO VIA UPROXX. Cue playback, it’s time for Can’t Stop Shakin,’ a new video from Austin’s Whitney Rose. This new clip turns a song about nerves into a nervy show of shimmy and strength, golden throne, sequined boots, country hair and all. “Can’t Stop Shakin’” features three of Austin’s go-to entertainers: Frostine Shake, a ballerina with a message that ‘Every Body is a Dancer’s Body,’ burlesque sensation Ruby Joule and singer/dancer Jolie Goodnight. “Can’t Stop Shakin’” was directed by Blake Judd and Todd Tue of Milk Products Media. Rose is currently in the running for one of the more original titles in music, Ameripolitan Awards’ Honky Tonk Female of the Year. Respect for her unique ‘real deal’ countrypolitan sound continues to build at home – attested by her place on the cover of Texas Music Magazine’s winter issue, where Rose is the first Canadian artist to have this honour – and beyond, where she and her newest album Rule 62 made a strong showing on Nashville Scene’s annual Country Music Critics’ Poll, landing on Best Album, Best New Act and Female Vocalist lists. ?Whitney Rose and her Austin-based band are now tuning up for four months of touring, with upcoming west coast dates and shows overseas, including a date with Jason Isbell and John Moreland. Up next: Rose’s scorching country noir cover of Lesley Gore’s anthemic, defiant hit “You Don’t Own Me,” which will be out worldwide February 16, 2018 via Six Shooter Records. https://sixshooterrecords.com/2011/wp-content/uploads/2017/11/17-ssr-logo-home.png 0 0 Sarah https://sixshooterrecords.com/2011/wp-content/uploads/2017/11/17-ssr-logo-home.png Sarah2018-01-31 16:54:192018-02-01 16:55:06WHITNEY ROSE DEBUTS "CAN'T STOP SHAKIN'" VIDEO VIA UPROXX. ENSIGN BRODERICK COLLABORATES WITH FILMMAKER GUY MADDIN FOR “ACCIDENCE.” WATCH THE TRAILER VIA PASTE. “Few artists release their debut album at age 59. But then again there are few artists in the world like Ensign Broderick. The dapper singer/songwriter from Toronto has been amassing a healthy collection of original material since the mid-’70s and waiting patiently for the moment to strike. That time has now come and Broderick will be unveiling his first full-length album—Feast Of Panthers—through Six Shooter Records this March.” Read the full article here. https://sixshooterrecords.com/2011/wp-content/uploads/2017/11/17-ssr-logo-home.png 0 0 Sarah https://sixshooterrecords.com/2011/wp-content/uploads/2017/11/17-ssr-logo-home.png Sarah2018-01-22 18:00:222018-01-22 18:00:22ENSIGN BRODERICK COLLABORATES WITH FILMMAKER GUY MADDIN FOR "ACCIDENCE." WATCH THE TRAILER VIA PASTE. SIX SHOOTER RECORDS ANNOUNCES DEBUT ALBUM FROM NEWEST SIGNING, ENSIGN BRODERICK. Enter Ensign Broderick’s dizzyingly expansive musical cosmos, where you can ping-pong across decades at lightning speed from Toronto’s Le Coq D’Or to the Metropolitan Opera, from The Blitz to the Louvre. A disciple of the ‘triumph of artifice’ of new wave, he is also a furtive, meticulous cataloguer of self and scene. Ensign Broderick has emerged out of nowhere with a fully formed artistic vision: a dramatic, piano-driven sound that is lavishly out of time. With Feast of Panthers, the first album set for release by Six Shooter Records, Ensign Broderick opens his vault, a tangled fuse box that holds forty years of songwriting circuitry. With songs that hail from 1975-2011, this album reveals a creative process like no other, one that mines the glam and bathos of new romanticism, Toronto’s little known 60s R&B heyday, classically-informed structures and conventions and deeply personal stories of codified tyranny, in no particular order. Feast of Panthers is less a debut album than it is a door, one of many, into the labyrinth. https://sixshooterrecords.com/2011/wp-content/uploads/2017/11/17-ssr-logo-home.png 0 0 Sarah https://sixshooterrecords.com/2011/wp-content/uploads/2017/11/17-ssr-logo-home.png Sarah2017-12-13 15:23:062018-01-11 21:24:19SIX SHOOTER RECORDS ANNOUNCES DEBUT ALBUM FROM NEWEST SIGNING, ENSIGN BRODERICK. “WILDLIFE: WET SECRETS NEW TYRANNY OF OBJECTS ALBUM FUN, DARK AND SUBTLY GENIUS.” – EDMONTON JOURNAL. 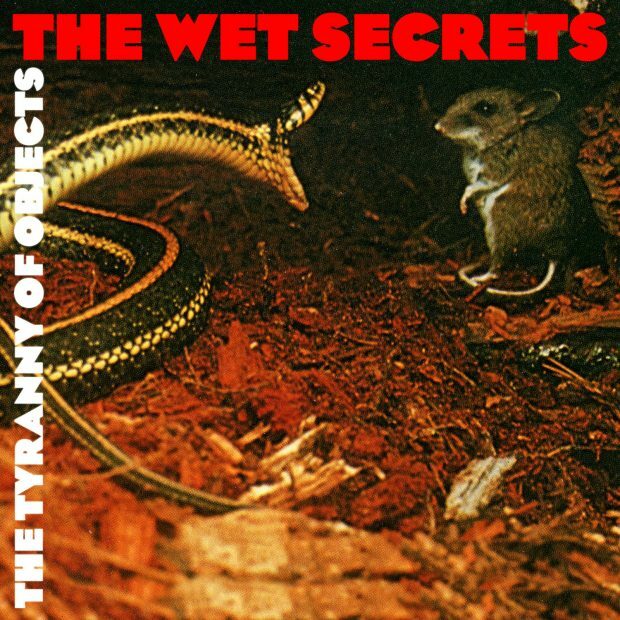 The Wet Secrets unleash their brand new record “The Tyranny of Objects” to the world today. Tyranny of Objects is available on iTunes or you can stream it on Spotify below. https://sixshooterrecords.com/2011/wp-content/uploads/2017/11/17-ssr-logo-home.png 0 0 Sarah https://sixshooterrecords.com/2011/wp-content/uploads/2017/11/17-ssr-logo-home.png Sarah2017-12-08 17:00:012018-10-30 19:18:03"WILDLIFE: WET SECRETS NEW TYRANNY OF OBJECTS ALBUM FUN, DARK AND SUBTLY GENIUS." - EDMONTON JOURNAL.